We started with chickens for eggs and it has grown into so much more. We love are chickens, they all have thier own unique personalities. Please sit down and take a little time to browse around. We have lots of things to look at. 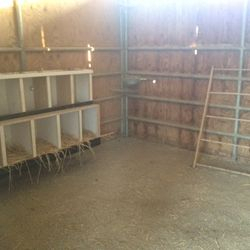 Below you will see pictures of our chicken pens that we keep VERY clean. 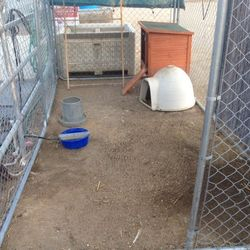 Our chickens live in a 12x24 pen with inside and out. 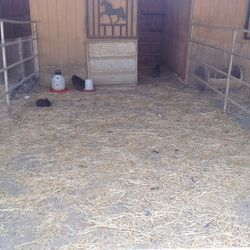 They also get thier time out free-ranging. We have three diffrerent pens. Chocolate Orpington, Jubilee Orpington & Silkies. 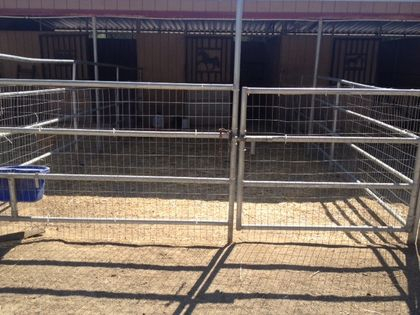 The last picture is where we keep our Roo's. Please be patient as our website and facebook page is under construction. 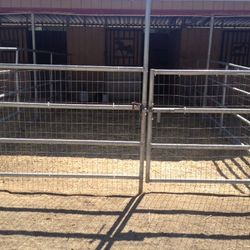 Gate leading into the chicken pen. Outside barn where they have a lot of room to roam around. Inside barn where chickens lay their eggs.